The Converse x Engineered Garments One Star collection is available in four iterations of the classic One Star logo including the St ar Chevron, Stars & Bars, and two variations for the customary star. 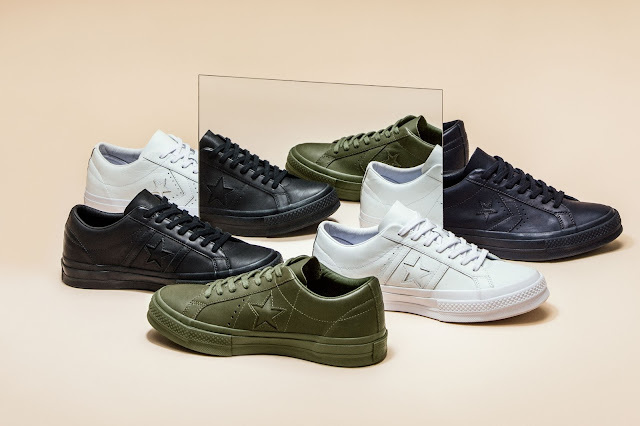 Suzuki recalls a specific era for each style all representing silhouettes of his personal favorites from Converse. The collection is available in four premium leather colorways including Olive, Navy, White, and Black. 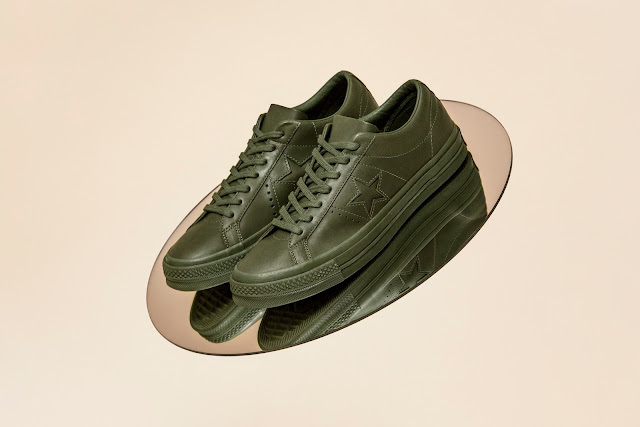 Aligned with Suzuki’s ethos of conceptual design through experience, the collection provides a lense on Converse’sdaring versatility through the years.